In gospel proclamation today, the critical New Testament element of repentance can be far too often ignored, minimalized, or dismissed. Yet John the Baptist, Jesus himself, and those he commissioned to spread his gospel all spoke of the urgent need to repent. Michael Ovey was convinced that a gospel without repentance quickly distorts our view of God, ourselves, and each other by undermining grace and ultimately leading to idolatry. Only when we grasp the need for true repentance as consisting of a real change—a transforming work of the Spirit of God—can we fully understand the gospel Jesus preached. 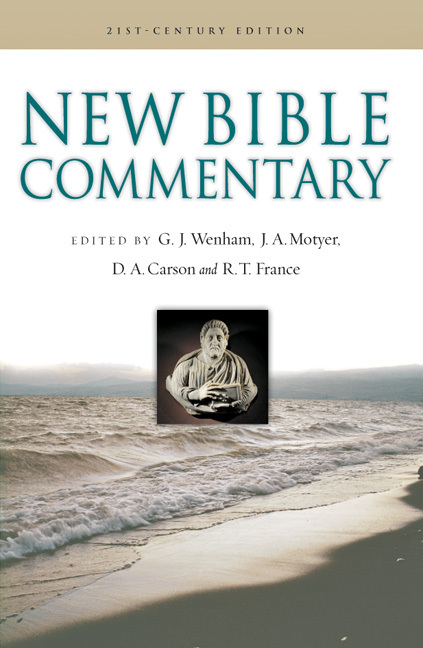 In this New Studies in Biblical Theology volume, Ovey focuses first on the relevant biblical material in Luke–Acts, examining who repents and who does not, and the characters of both groups. He surveys the "feasts of repentance" of Jesus with Levi, the Pharisees, Zaccheus, and in the parable of the Lost Son. He then moves to more systematic-theological aspects of repentance, in relation to idolatry and to salvation, and finally he offers a pastoral theology for the corporate life of the people of God today, with regard to self-righteousness, hypocrisy, humility, forgiveness, and justice. 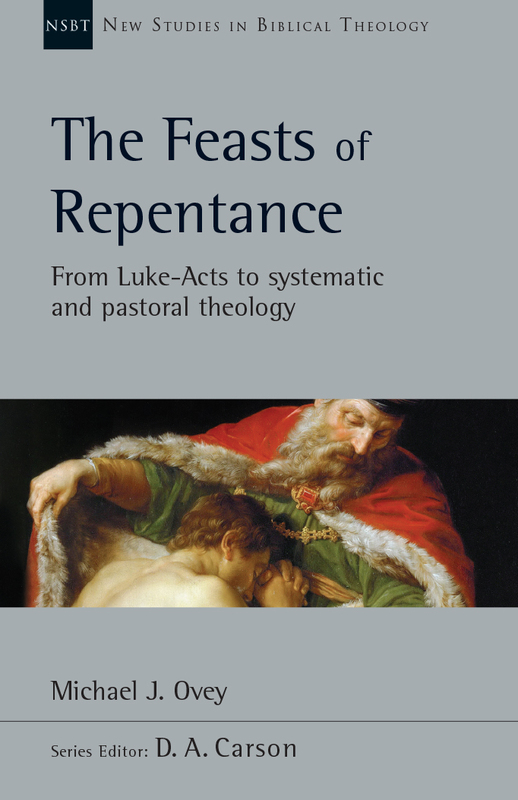 "Dr. Ovey moves beyond biblical theology to think through the meaning of repentance in both systematic categories and in pastoral theological reflection—and we are all the better for it." 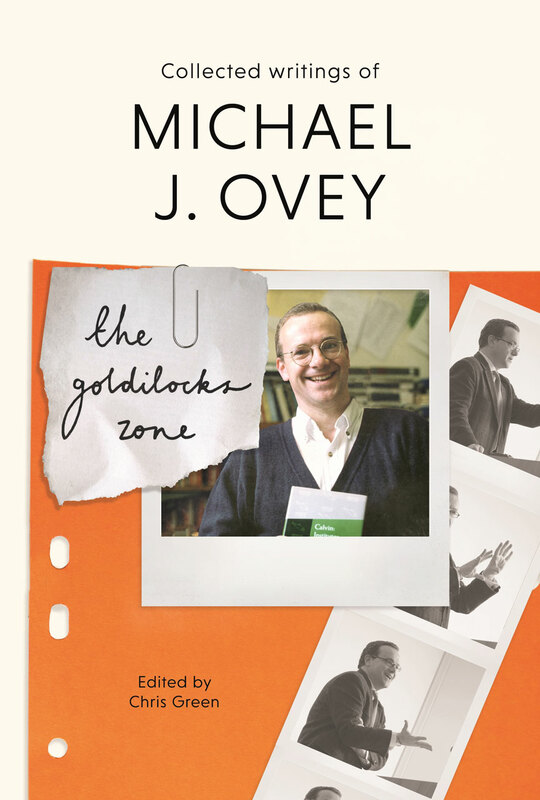 Michael J. Ovey (1958–2017) served as the greatly loved and widely respected principal of Oak Hill College, London, from 2007 until his death. Before joining Oak Hill, Ovey was a civil service lawyer drafting government legislation. He trained at Ridley Hall, Cambridge, and worked as a curate for four years at All Saints, Crowborough, before teaching for three years at Moore Theological College, Sydney. 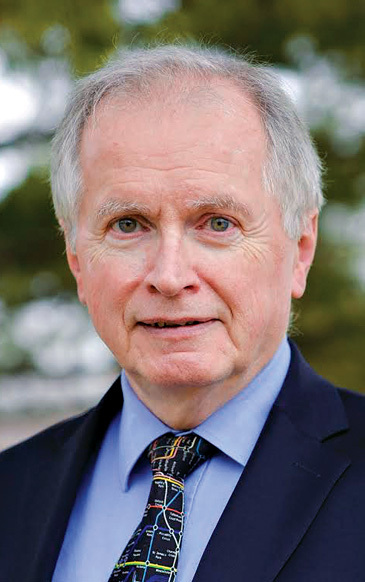 He joined Oak Hill in 1998 and completed a PhD in the field of Trinitarian theology. He is the author of Your Will Be Done and coauthor of Pierced for Our Transgressions.